Captain Harold Ruegg, Administrator for the Ross Dependency, opened Scott Base, New Zealand’s permanent Antarctic research station, during a ceremony on Ross Island. Ruegg gave a short speech to a small crowd, which included Sir Edmund Hillary, Admiral George J. Dufek, and other officers from McMurdo Station, the nearby American logistical support base. Appropriately, as the base was named after the British explorer Robert Falcon Scott, the New Zealand flag was then raised on a flagstaff used by Scott at Hut Point in 1903. The base was established to support the privately run Commonwealth Trans-Antarctic Expedition (TAE) of 1955–58. It was to accommodate both the New Zealand party of the TAE and a group of New Zealand scientists attached to the expedition who also contributed to the International Geophysical Year. These parties were the first to winter over at Scott Base. By agreement with the Ross Sea Committee of the TAE, the base became the property of the New Zealand government at the completion of the expedition. 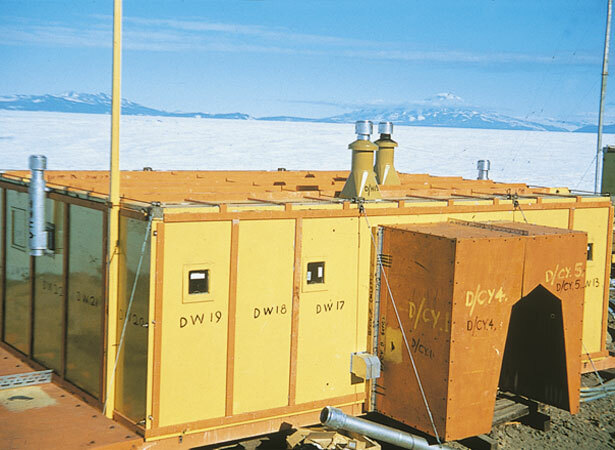 We have 3 articles, related to Scott Base opens in Antarctica.